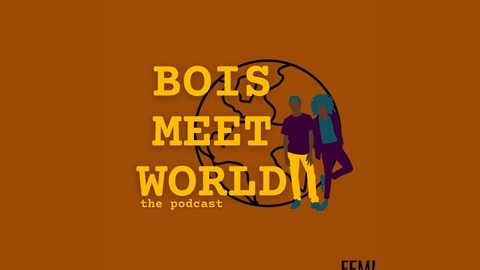 Join Uncle Amb and Erma Breann every Wednesday for the Bois Meet World podcast as they connect with their bois and all masculine QTPOCS about life, love, and the mistakes they made, so you don't have to. 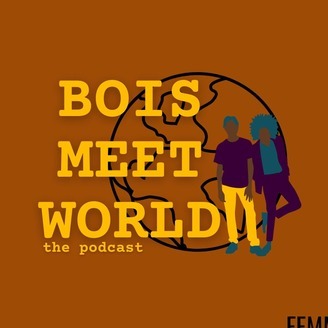 Contact: aboutbois@gmail.com Bois Meet World can also be found on Google Play, Stitcher, and iTunes! Subscribe, like, and follow!! Ep. 11 - Be Mine, Valentine!